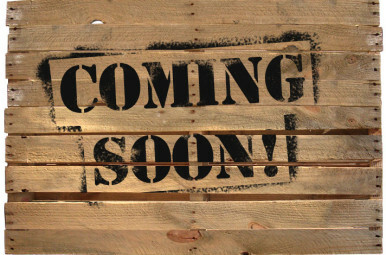 Homes | HIP Revitalization, Corp.
3 Bed, 2 Bath, on 1840 Sq Ft. This is a beautifully remodeled home. This property has beautiful new paint through out. 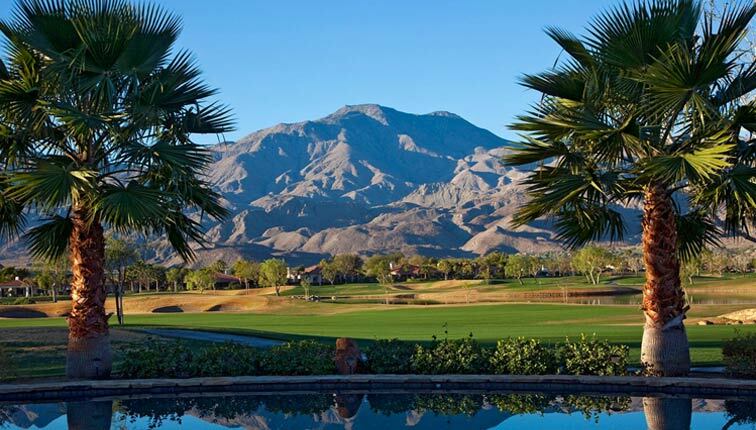 It is located within the cozy La Quinta Cove - (South La Quinta). Come and meet the neighbors... Unpack your bags TODAY!!! 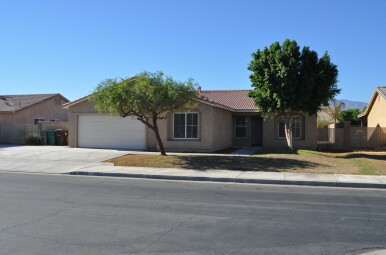 3 Bed, 2 Bath, on 1694 Sq Ft. This is a beautifully remodeled home. This property has beautiful new paint through out. Home has large yard for family gatherings or football practice... 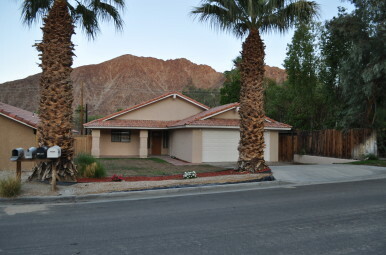 It is located within the cozy Rancho Cielo - (South Coachella). Come and meet the neighbors... Unpack your bags TODAY!!! 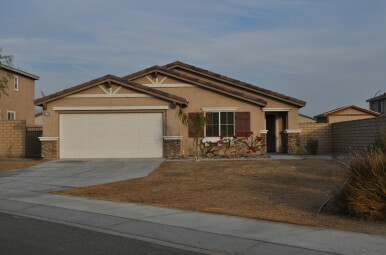 4 Bed, 2 Bath, on 1793 Sq Ft. This is a beautifully remodeled home. This property has beautiful new paint through out. Home has large yard for family gatherings or soccer practice It is located within the cozy Villa Montego - (North Coachella). Come and meet the neighbors Unpack your bags TODAY!!! 4 Bed, 2 Bath, on 1724 Sq Ft. This is a beautifully remodeled home. This property has beautiful paint through out. 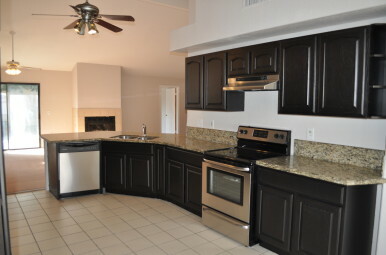 Kitchen has recent remodel Stainless Appliances & granite counters. It is located within the cozy La Quinta Cove - (High up). Come and meet the neighbors... Unpack your bags TODAY!!! 3 Bed, 2 Bath, on 1302 Sq Ft.